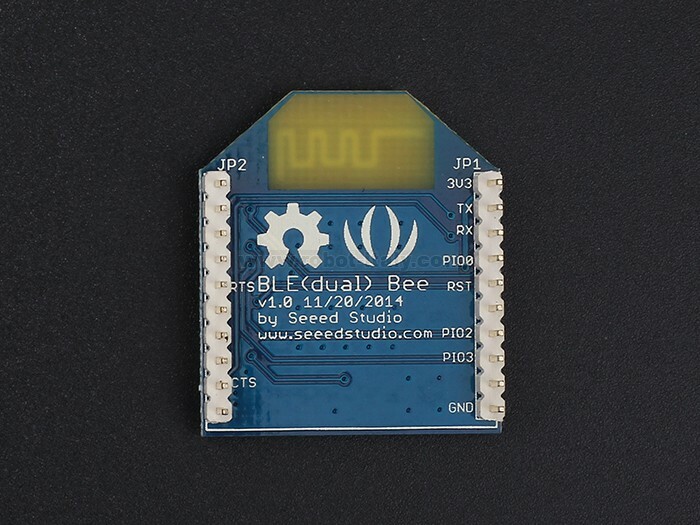 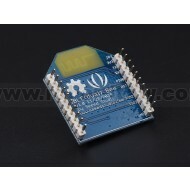 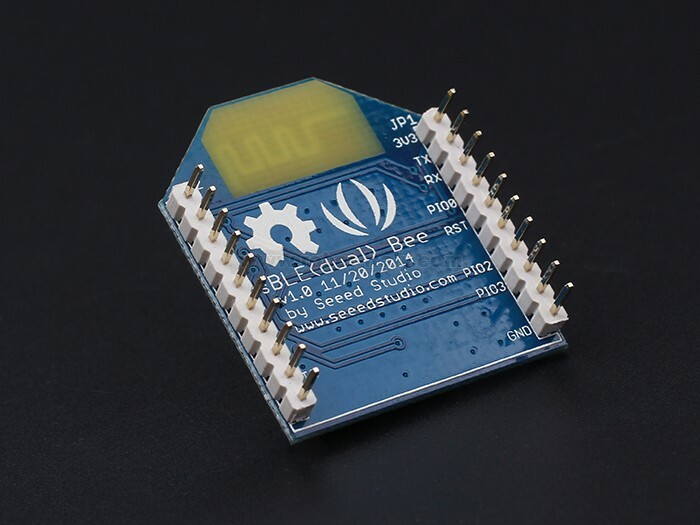 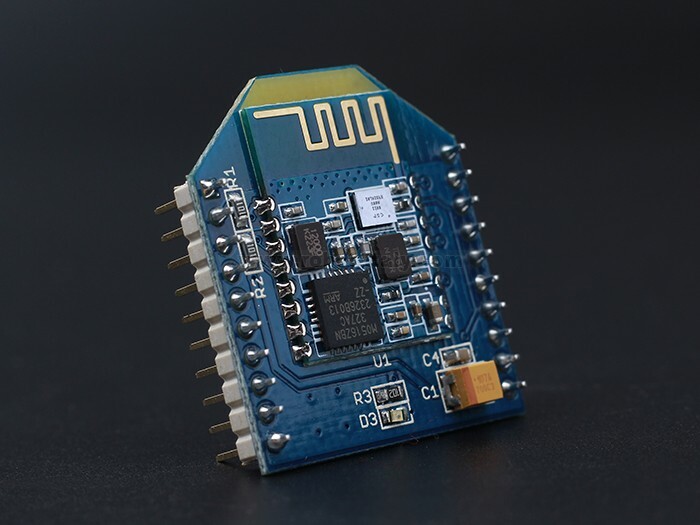 BLE (dual) Bee v1.0 uses CSR dual mode Bluetooth chip,with the ARM architecture single chip which supports AT instructions, Users can develop flexibly according to the serial baud rate, equipment name, pairing password. 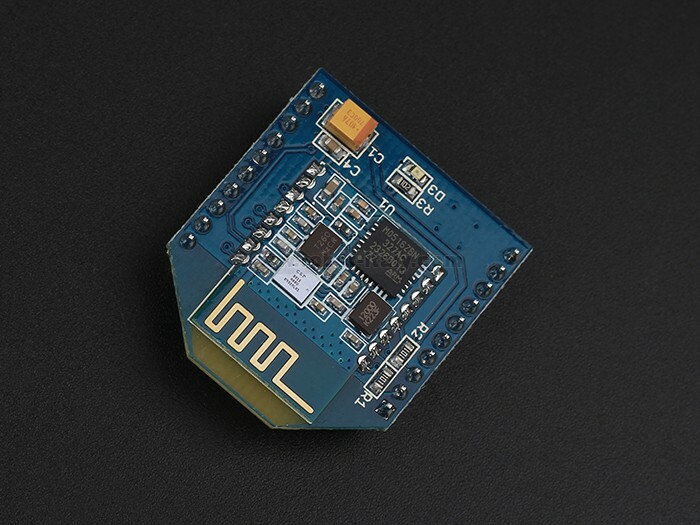 U1:U1 is the wireless module,It includes automatic power on reset circuit. 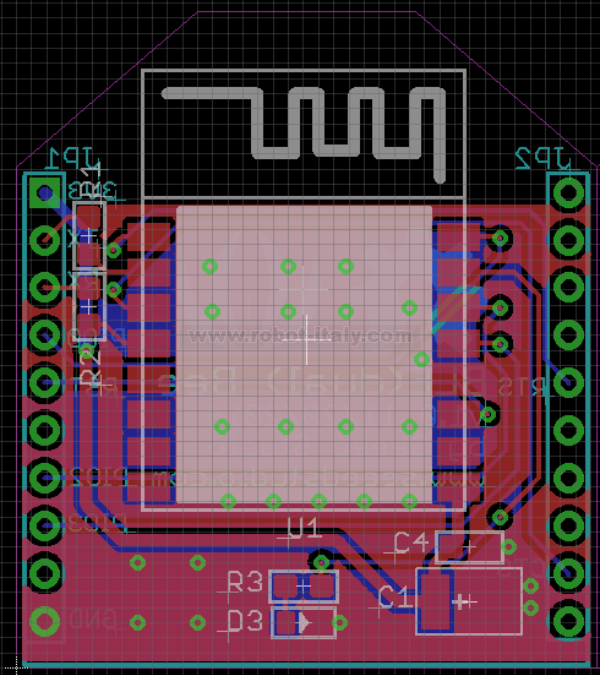 D3:The led display two work models: sleeping whit It slowly flashing;connected status whit It continuously lighting.